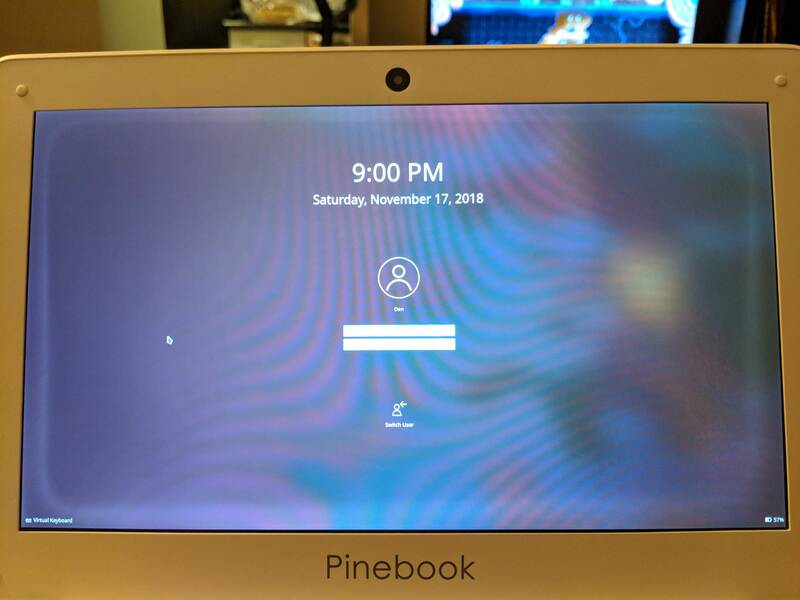 PINE64 > Pinebook > General Discussion on Pinebook > Screen halo? I've got a new 1080p pinebook but mine is suffering from what I can only describe as a "screen halo". Is this normal, or does my pinebook have a defect? It's on all four sides but the left and right sides are the most visible. Here are a variety of images (and a gif of the flickering that just started less than 12 hours ago) compiled into a single post. Same here though it's not as pronounced as the image above. 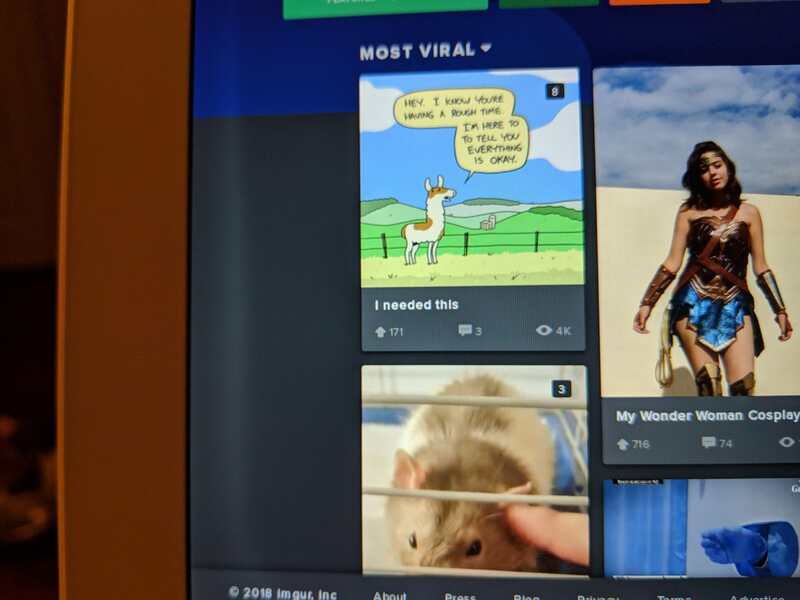 I have a slightly lighter part of screen near the bottom border (a little to the left from center, roughly above start of "Pinebook" text on the screen). It's like display's backlight is a bit brighter in this area. If I slightly press my finger against screen's border to the left of "P" letter, backlight comes to normal. When I remove pressure, screen backlight there again would become slightly brighter. It's nowhere as massive and pronounced, though, as in this post (and I'm perfectly fine with that). In my case it's just one spot, rather than entire screen border. I assume halo problem got something to do with misalignment of IPS panel and display case (or, perhaps, excessive pressure/bending of IPS panel by the case), i.e. defect during assembly, rather than IPS panel itself.